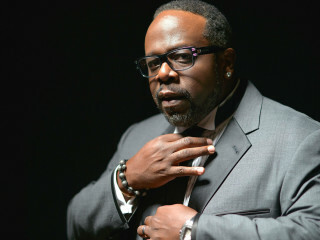 Cedric The Entertainer, Eddie Griffin, D.L. Hughley, George Lopez and Charlie Murphy have been breaking ground in the comedy business and bringing the laughs for decades. This is a once in a lifetime chance to see five members of comedy royalty come together for the comedy event of the year, The Comedy Get Down.